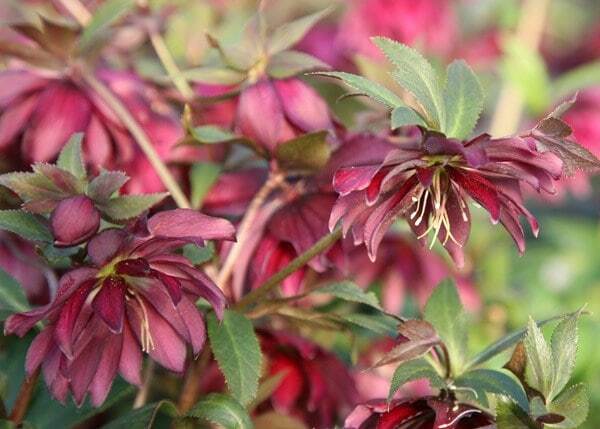 I spotted this beautiful and interesting hellebore coming up in our front garden. I'd forgotten I'd planted it and was wondering where I'd bought it as I would like some more. Then I got an email reminding me to review it. Even though it's still quite small and only has one head at the moment, it really stands out.